Celebrity gist : WHY I DONT WANT TO DROP "IDLWIH" YET SAMPLEXKIDO. 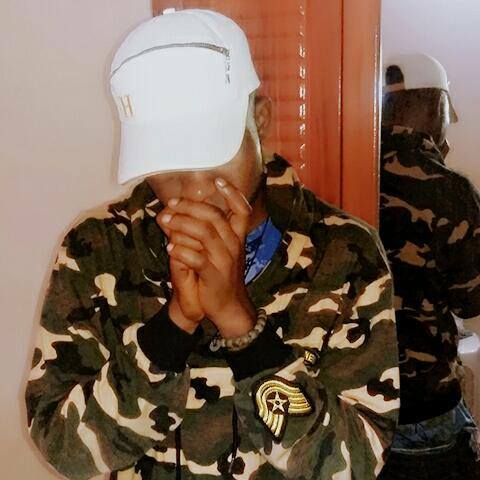 HomeGISTCelebrity gist : WHY I DONT WANT TO DROP "IDLWIH" YET SAMPLEXKIDO. 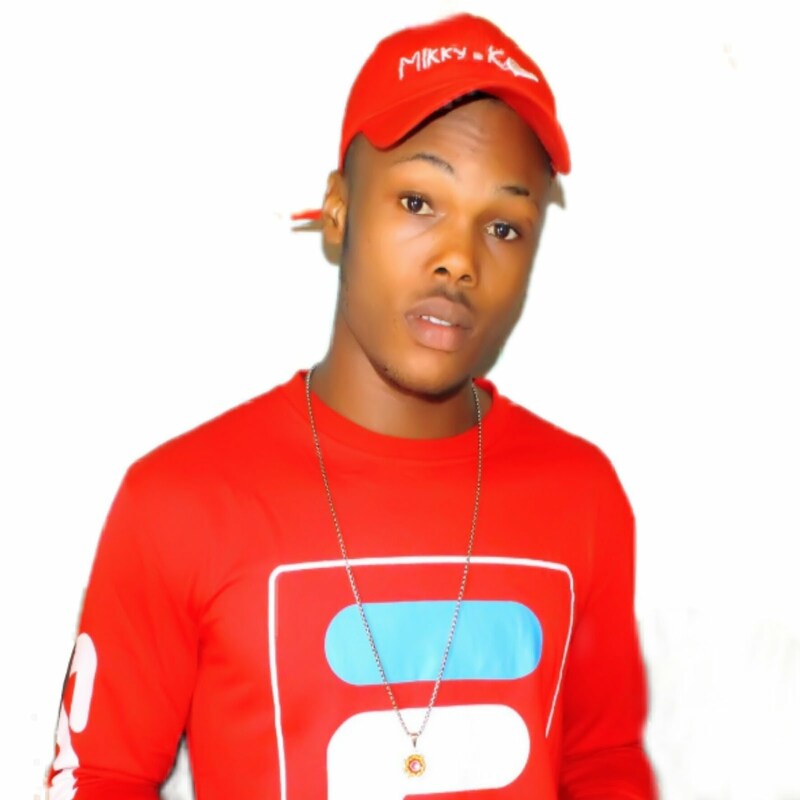 Samplexkido one of the top rising Nigeria, Vocalist and producer, on his social media; He anouce that his new hit "IDLWIH" will be dropping on 30th JULY 2018. 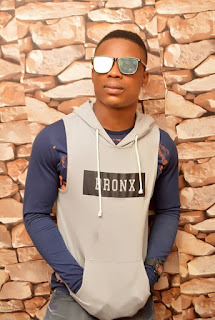 @samplexkido_my baby birthday is on 30th of this month, i will be dropping the track that same dey Fans.